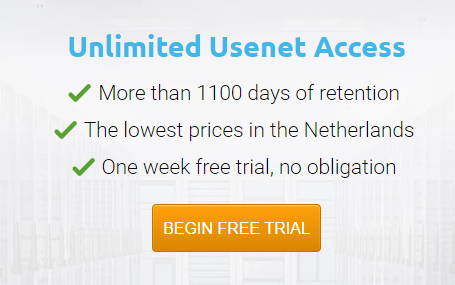 PureUSENET is based in the Netherlands. They offer Usenet access at competitive prices. PureUsenet has different plans depending on your number of connections, and you’re free to access their servers and speed with the permission to download. All their plans come with SSL Connections. They have various methods of payment. PureUsenet also have servers in Europe and the US. Downloads rates starting from 4 Mbit to 60 Mbit. With lots of speed selections between with an XXL package and unlimited data speeds. Their Tiered plans include 4, 8, 20, 30 and 60 Mbps caps. We discovered the XXL plan to be the Best value for money. PureUsenet gives you between 4 and 12 connections with their packages. The number of connections will depend on which speed level you subscribe to. You need sufficient to max your ISP allocation. For instance, PureUsenet can max out more than a 60 Mbit line with 12 connections. Around 10 years ago, the regular retention time was around 30 or 90 days, consequently, however in recent years, retention has increased dramatically, and at PureUsenet that is not an exemption. Right now, retention is at about 1100 days or almost 3 years. For the cost, this is an incredible deal. Get connected to their news servers for binary Usenet access using port 563 ( SSL ) or 119 ( standard ). As you might expect Pure Usenet hosts from their server in Europe. PureUsenet has a FAQ page on their website to help you answer a couple of questions. If you are not satisfied with this, you can get in touch with them by sending an email at support@pureusenet .nl for any technical help you may need. Available speeds are 4 Mbps ( “XS” ) , 8 Mbps ( “S” ) , 20 Mbps ( “M” ) , 30 Mbps ( “L” ) and 60 Mbps ( “XL” ) , which starts at €5 .03 per month . Everyone gets a very decent service for a minimal price. Definitely a good alternative to other expensive and huge providers. Users can subscribe to the plan with a major credit card ( Visa, MasterCard ), iDEAL, Bitcoin, and Paysafecard. Pure Usenet is a service provider for everybody living on a limited budget who still wants to enjoy quality Usenet service. 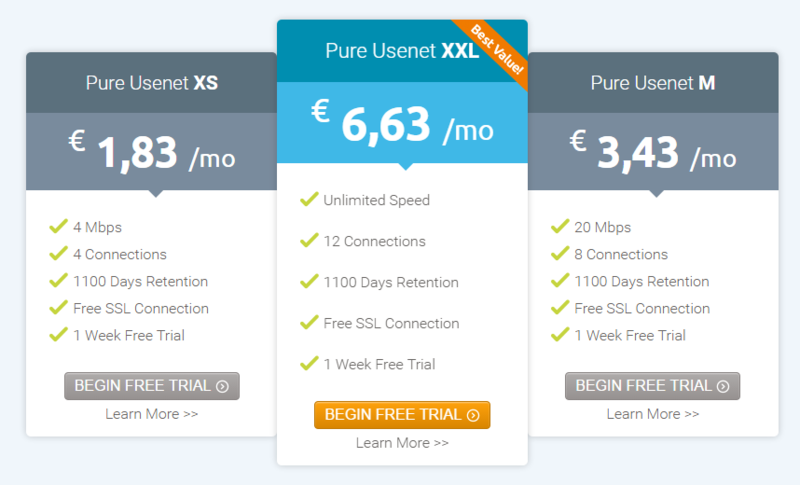 Prices start from €1 .83 each month for 4 Mbps ( “Pure Usenet XS” ) , and €3 .43 monthly for 20 Mbps ( “Pure Usenet M” ) .Unarguably these prices are the very best deal for excellent Usenet access, and particularly the “M”-plan is quite affordable for most users. You can easily get started. Simply Go to the sign-up form, fill in your details and select plan, with your preferred payment method, and click “Order now.” And you can also decide if you want to get a 7-day trial offer, without the need to fill any payment details, something majority of other providers don’t give you. That is a Huge bonus. Afterward, you will be given your login details and all your account information that you will need to fill into your newsreader to start using your account. 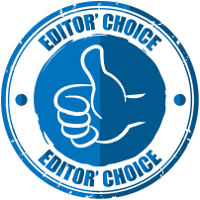 PureUSENET has the lowest prices and excellent customer satisfaction. PureUsenet also accepts bitcoin, which is for people who want total anonymity.Between the SSL port being available and the service provider accepting the Bitcoin payment method, you should be able to use this service with complete privacy. In case you’re seeking something affordable and anonymous, this is the service provider you might want to consider.